This sensational host for Bigg Boss 3? So many names have hit the buzz. But there’s no final announcement with regards to the host of Season 3 of the hit reality show Bigg Boss. While NTR and Nani hosted the first two seasons and each of them decided to not continue for personal reasons, the search is on for the next host. Names of Venkatesh and Nagarjuna amongst several others have popped up in the past but the latest buzz is the most interesting one. 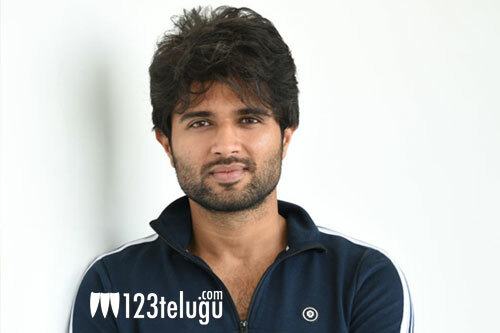 It is being reported that the sensational actor Vijay Deverakonda has been approached to play host for the next season. Will he? Won’t he? Time will tell!